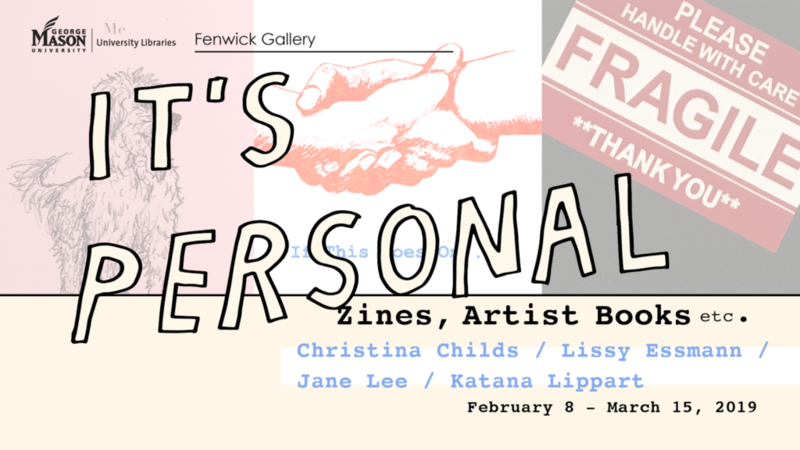 “It’s Personal,” featuring zines, books, and more. 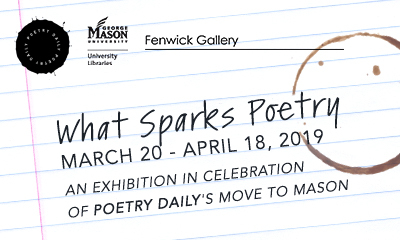 On view from February 8 – March 15, 2019. Have you had a chance to visit [Land]scape, our current exhibition of graduate work? We’re giving you a new year’s gift of time! The exhibition has been extended through Friday, February 1. 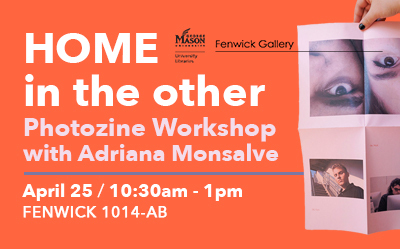 You can visit Fenwick Gallery any time during Fenwick Library’s open hours (now back to the regular semester schedule).